What's So Great About River and Swamp Recovered Wood? 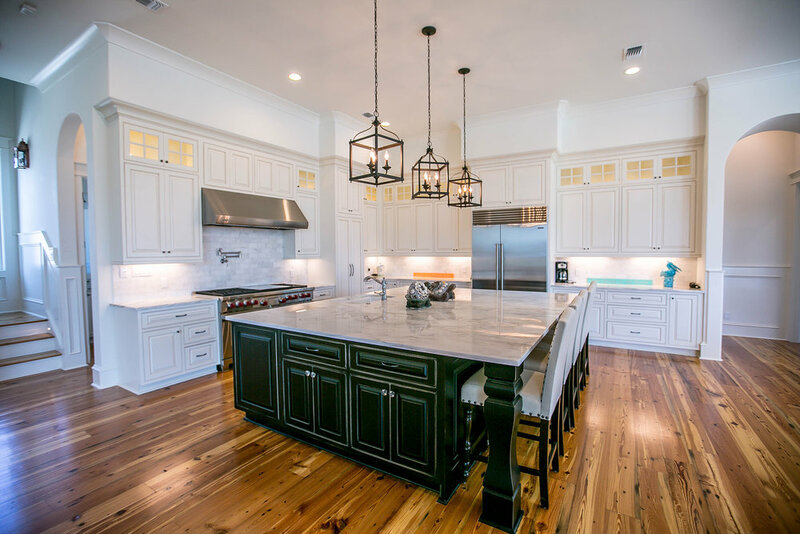 Our blogs feature information about river reclaimed wood and its uses as well as photos of our latest projects using pecky cypress, sinker cypress, tidewater and new-growth cypress, reclaimed pine and more. 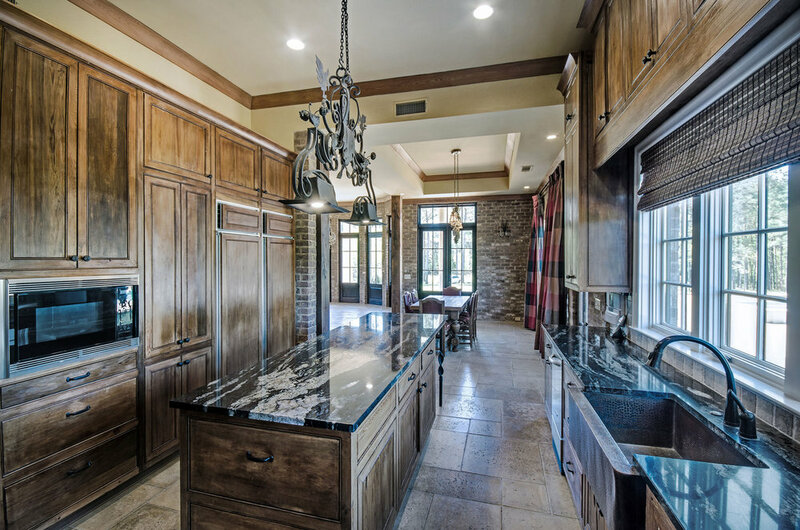 River and swamp recovered wood has earned itself a coveted spot today in the home building industry as well as home decor including interior design elements and furniture. There are several reasons for this trend including the fact that it’s hearty, durable and insect resistant but the most important factor driving the trend is it’s unique beauty. The most popular is cypress and there are several different variations that include Pecky Cypress, Sinker Cypress, Tidewater and New Growth Cypress. Pine is also included in the river and swamp recovered wood. One of the greatest characteristics of all of these is that there are no two pieces of wood look the same and the hidden qualities are never revealed until the logs are cut. 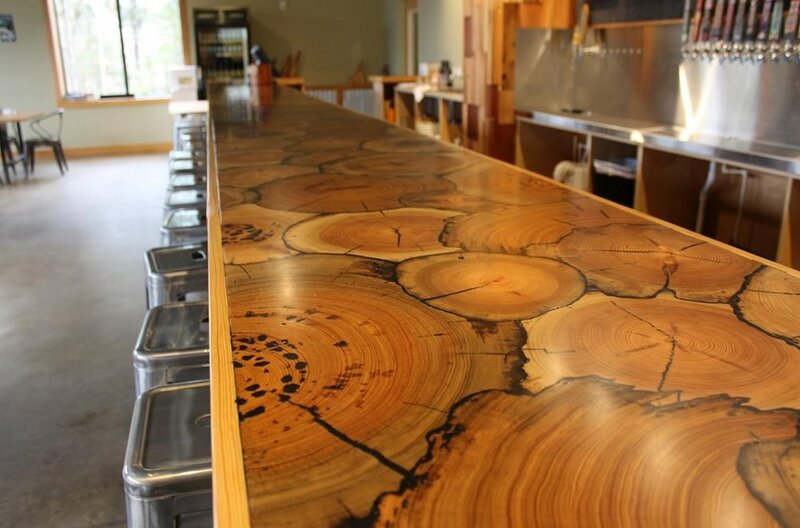 Photos: via Mossy Head Lumber Co. Some of these logs have been underwater for over 100 years where the cool temperatures preserved them. Before they were cut and dropped in the rivers to be transported, these monster trees had been growing for literally hundreds of years producing a multi-ringed interior and a wide array of color. These traits lend themselves to endless possibilities of creations like dining room and conference tables, counter tops and wood flooring. 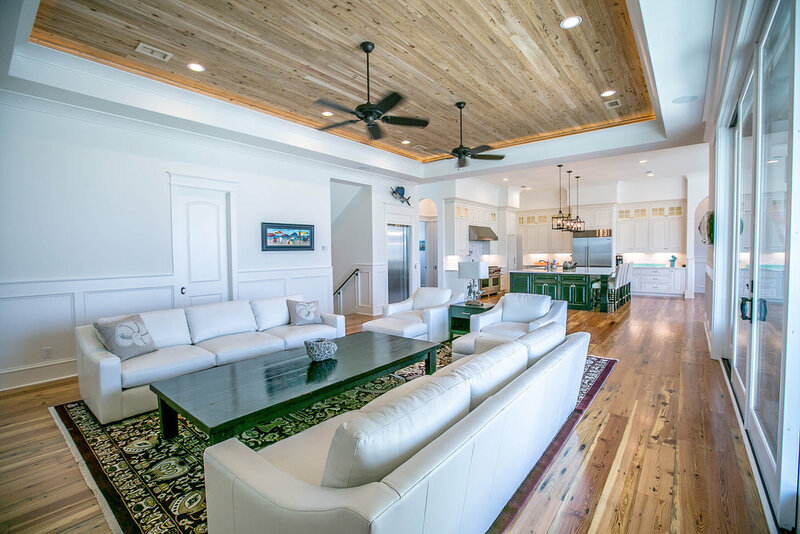 Photo: via Mossy Head Lumber Co.
Photo: via Old South Homes, Inc.
Another trend that has become huge is planked ceilings indoors and out. Wood paneling has made it’s way back for a unique rustic look or just as an accent wall for a design element. Kitchen cabinets look fantastic and unique pieces of furniture can give a coastal feel as well. 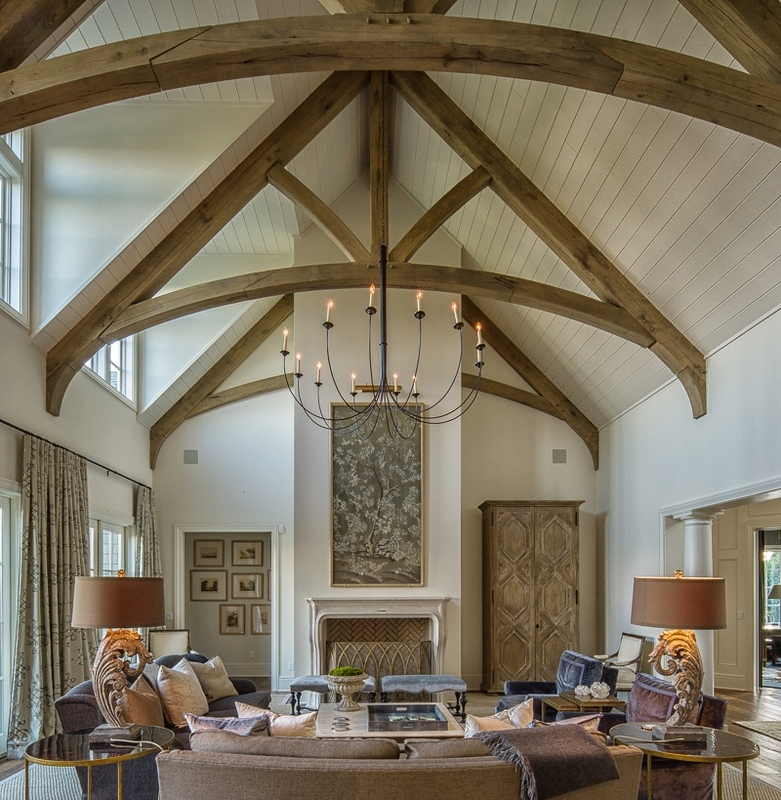 Home construction has jumped on the band wagon by using cypress to wrap exposed beams, ceiling trusses and large pieces to frame entryways and dividers between living spaces. Adding a piece of reclaimed wood as a mantel to a fireplace makes a beautiful statement. 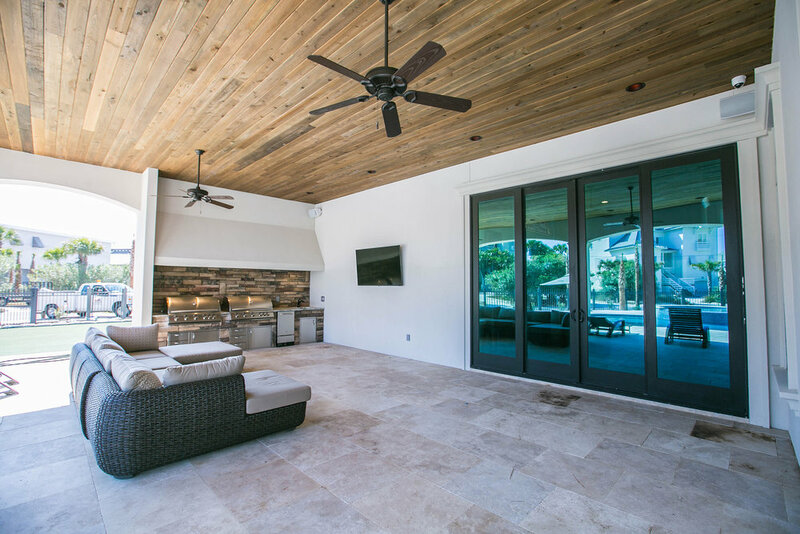 The natural look is a given for outdoor living areas. It can be used as the support posts for covered kitchens and gathering spaces and planked ceilings. Uses in landscaping include decorative garden fences and gates. Decks built with this strong wood just makes sense! 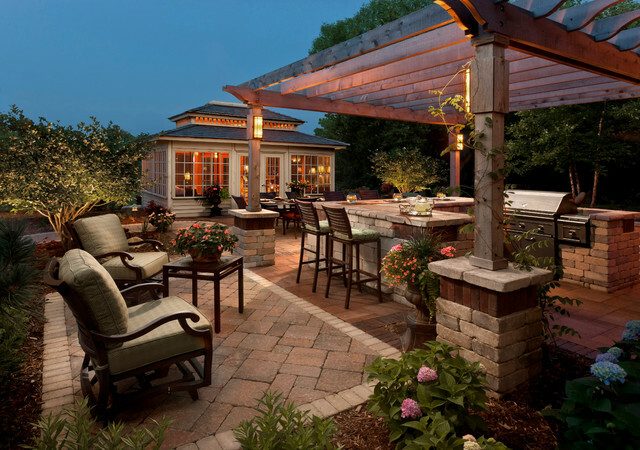 Pergolas, archways and other decorative pieces give a finishing touch to the backyard. The sky’s the limit with all of the many uses of reclaimed wood but don’t wait too long to join the trend and take advantage of this beautiful resource because it’s an endangered species! There is no more of it being made by nature since those 1000 year old trees are gone forever. The logs that are being recovered today won’t last forever and they will essentially be extinct. 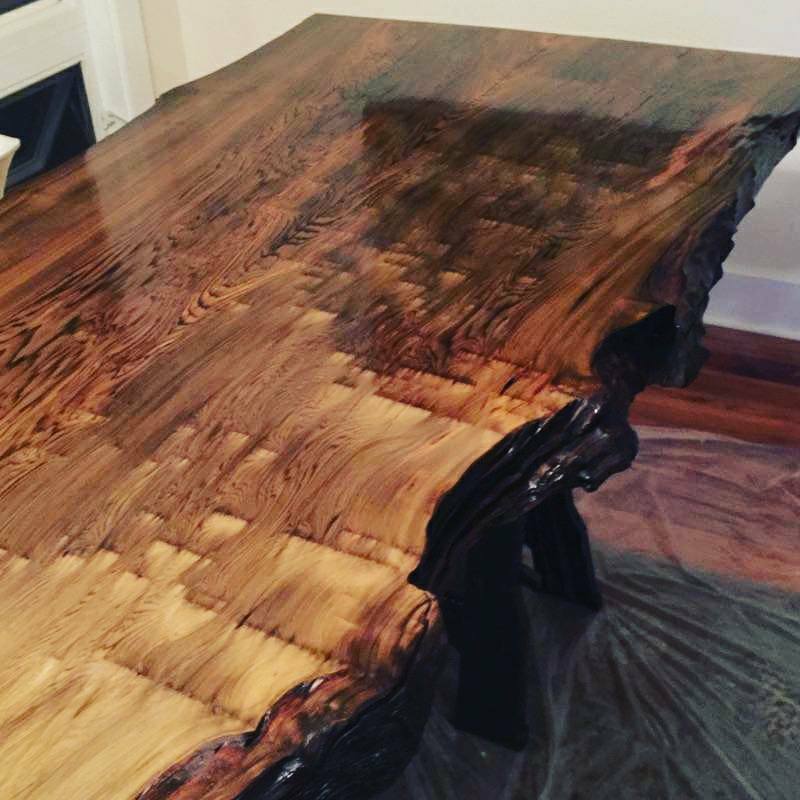 Using cypress or other river and swamp recovered wood in your home or in a piece of furniture will continue to add value for years to come. 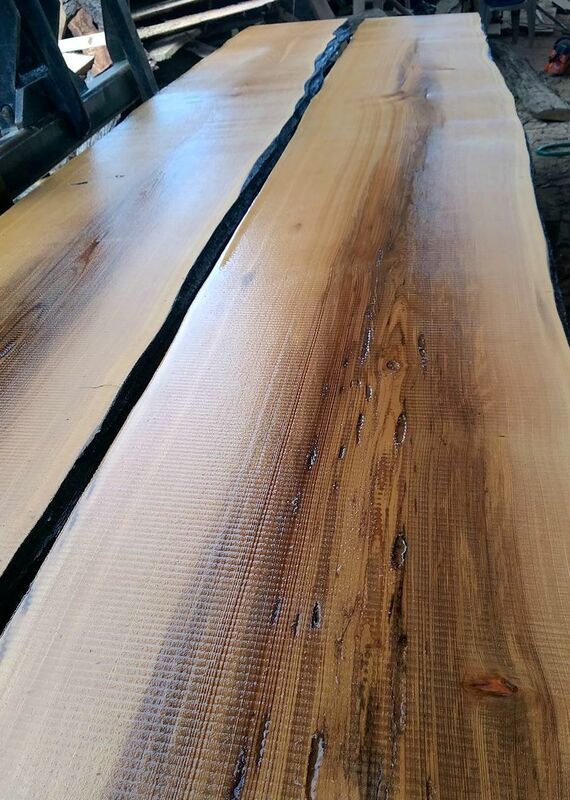 Mossy Head Lumber Company custom mills all of it’s wood to the buyer’s specifications. They sell to individuals as well as suppliers and there’s no order that is too small or too big. Call them today to place your order!